In early 2012, our favorite website and cultural destination, The A.V. Club, commissioned us to build a series of animated shorts with some of the world’s most talented comedians. We were elated to work on this project, not only because of the quality of the collaborators, but because they brought their A-game. 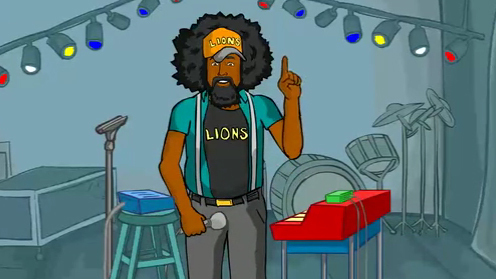 This episode features the inimitable Reggie Watts.